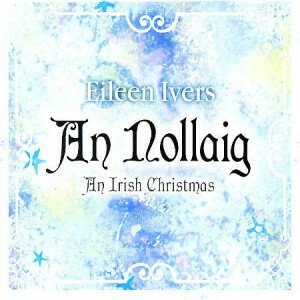 Recalling the roaring hearths and roars of laughter that are part and parcel of Christmas in Irish families, virtuoso fiddler Eileen Ivers interweaves age-old Wren Day songs, beloved American carols, and even a jigging Bach in An Nollaig: An Irish Christmas. 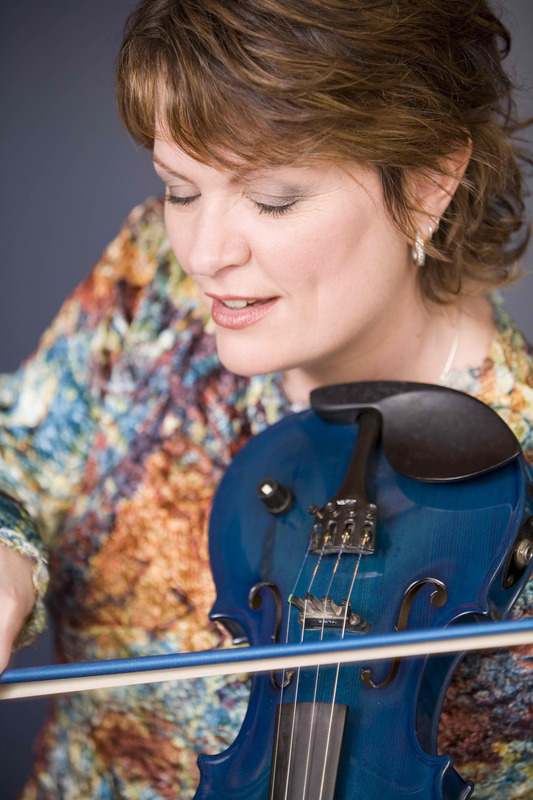 With her signature warmth, Ivers invites listeners in for a tuneful, soulful celebration that’s as comforting as a favorite carol and a slice of Christmas cake. Ivers and her ensemble will take the festivities across the U.S. this December. Whether teaming up with local orchestras or with community dancers and singers, Ivers presents a vision of Christmastide that embraces the friendliness of a family gathering and the supreme musicality of a seasoned, skilled master. In Ivers’s capable hands, “Hark the Herald Angels Sing” becomes a playful jig, and the 20th-century classic “Do You Hear What I Hear?” becomes a rousing reel. 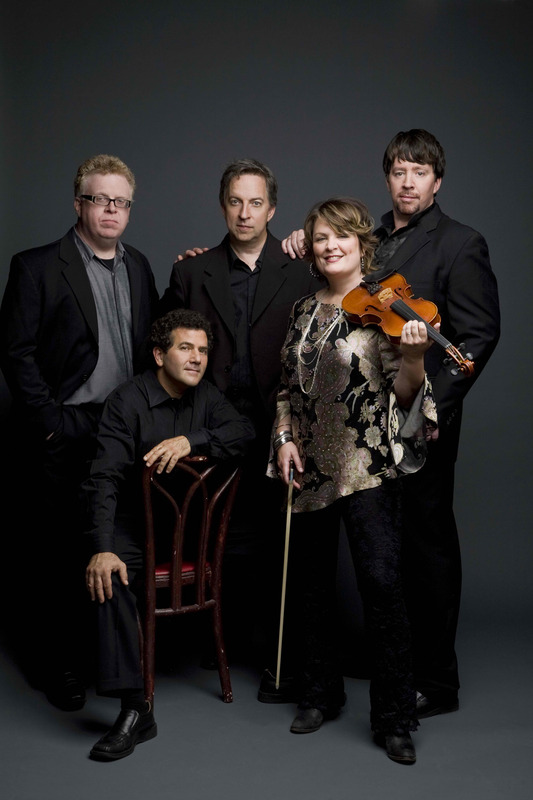 Even Bach takes on an Irish lilt, as Ivers transforms “Jesu, Joy of Man’s Desiring,” giving the 9/8 piece a striking feel of an Irish three making dancing irresistible, much to the delight of conductors and classical musicians when performed with orchestra. This clever rethinking of Christmas chestnuts comes naturally to Ivers, who is equally adept at bringing ancient Irish traditions to life. She explores the curious traditional celebration on December 26, the feast of St. Stephen, which is also known as Wren Day in Ireland. Ivers draws on songs sung by young village boys who would decorate a wren and go from door to door, as well as on the Irish legends surrounding the wren, as betrayer of St. Stephen’s hiding place to the Romans, or as the sly winner of a contest among birds. Ivers also touches on a sensitive Yuletide topic: the dreaded fruitcake. Though Ivers recalls her family’s luscious porter-and-whiskey-soaked version, she recounts the quirky adventure of the hapless Miss Fogarty, whose Christmas cake leads not to merriment, but to food poisoning (“Miss Fogarty’s Christmas Cake”). Ivers has performed with a myriad of pop icons and world-class orchestras, yet for An Nollaig, she invites local Celtic dancers and choirs to join her ensemble in sharing the stage and the fun. 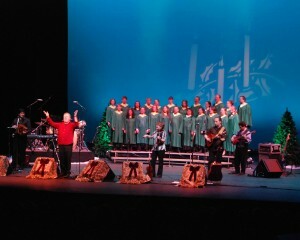 Presenters get into the act, too, bringing in Christmas trees, fireplaces, rocking chairs—anything to make the stage merry and bright. “We’re involving the community as we go around to theaters. It’s always a delight and creates this special connection to the show,” Ivers says.